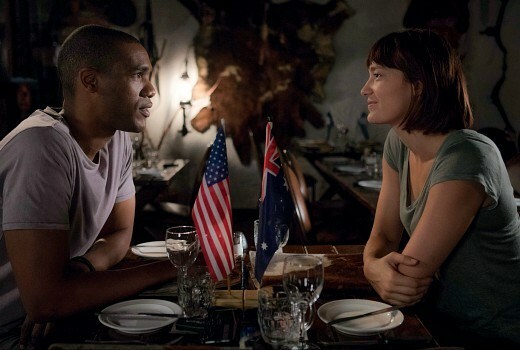 Pine Gap is an Australian television series that is set to be released on Netflix and broadcast on Australia’s ABC network in 2018. The six-part series is written and created by Greg Haddrick and Felicity Packard and produced by Screentime. David Rosenberg is the Technical And Creative Consultant to the series.